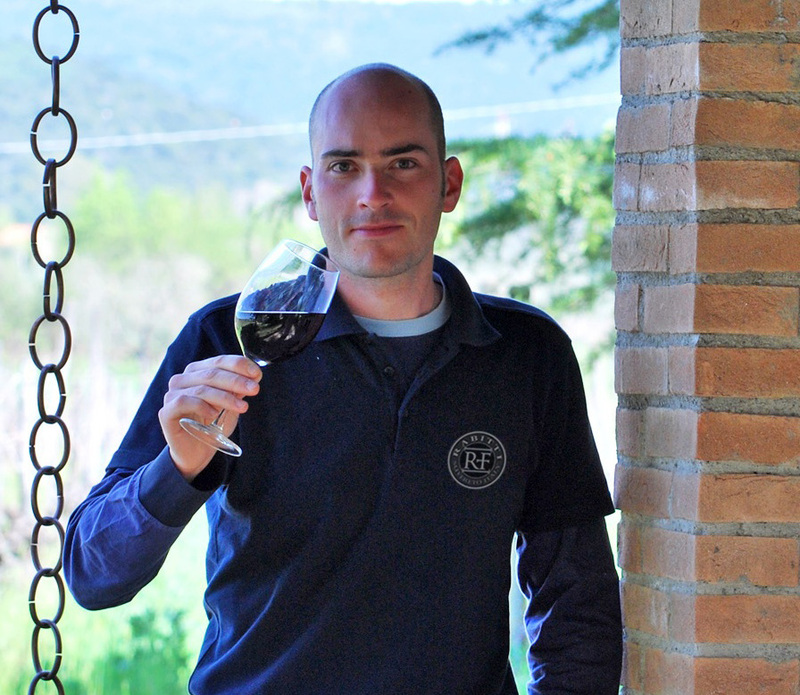 Flavio Rabitti, born in 1983, one of “young in agricolture” which with great passion decides, on 2009, to get involved himself and start making those specialties that have helped to get know Tuscany in the world. “After graduating at Agricultural Technical Institute and Faculty of Agriculture of Florence, I decided to try out a dream: opening my farm. My great fortune was also that of having land (about 10 hectars in total) located in a particular territory, Calzalunga (or Casale Longo, as it was called in ancient times) in Suvereto, a few tens of kilometers from Bolgheri and Castagneto Carducci – areas naturally suited for wine and olive oil production of high quality. Already Elisa Bonaparte, Napoleon’s sister, chose this place to build her summer residence and drink “the good wine of Casal Longo“, as reported by older texts of the time. 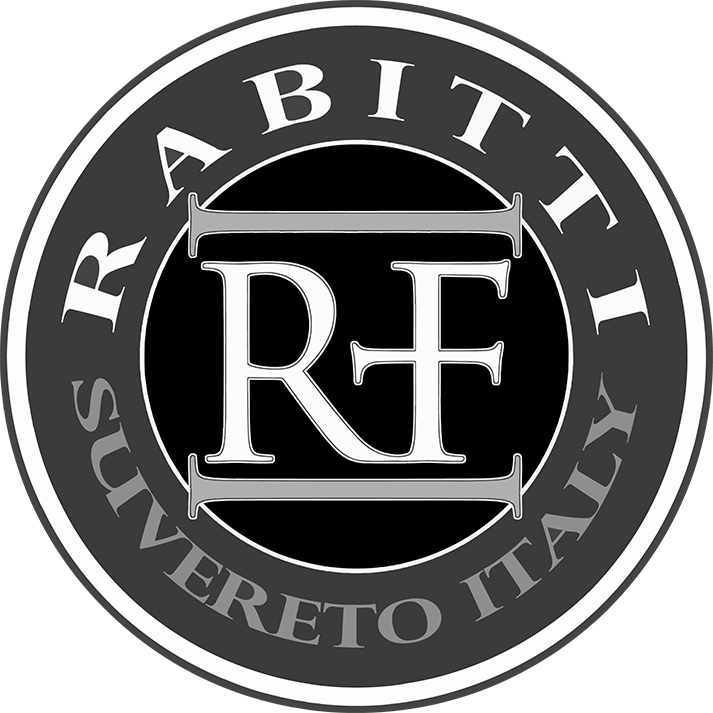 In my farm, family run, I produce mainly red and white wine Tuscan IGT and Extra Virgin Olive Oil Tuscan IGP; besides at these two products I seek, within the forest land located in other parts of Tuscany and attached to the farm property, precious truffles which I market throughout the year. I will shortly also install a beehive, with which can produce wildflower and monoflora honey, propolis and pollen.